Note : Wing services are not availables anymore in the UK. 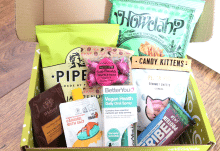 The innovative logistics start-up Wing launched its operations in the UK to make the life of subscription box creators easier. Wing disrupts the world of logistics by offering small and medium subscription box companies convenient and cost effective shipping services. Shipping Only: Use their intuitive dashboard to generate your shipping labels and drop your boxes at your local post office. Pick and Ship: Their intuitive dashboard can also be used to book a collection. A Wing courier will collect your packages at your convenience and then take care of shipping them for you. 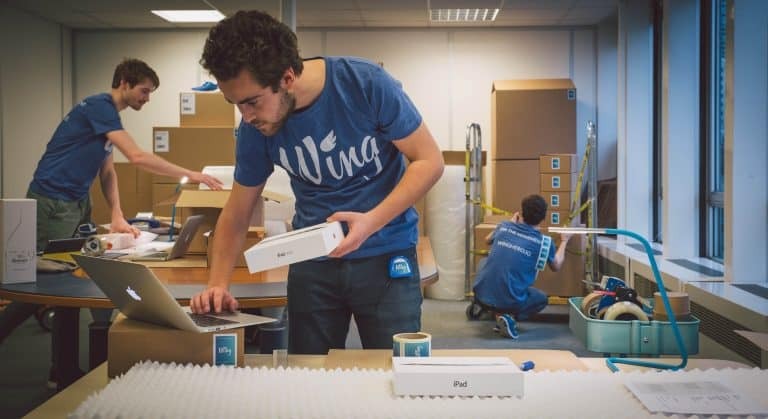 Fulfilment: Wing will store your products, pack your boxes and ship them for you. 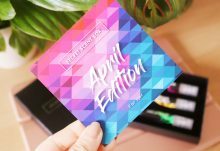 A dedicated Wing account manager will assist Subscription Boxes startups with customised packaging, customs paperwork and any special requests for a hassle-free shipping experience. The icing on the cake? Box creators will benefit from discounted shipping rates negotiated with the main carriers. Wing is already up and running in London and Brighton, and will soon be in Manchester, Leeds and Leicester.